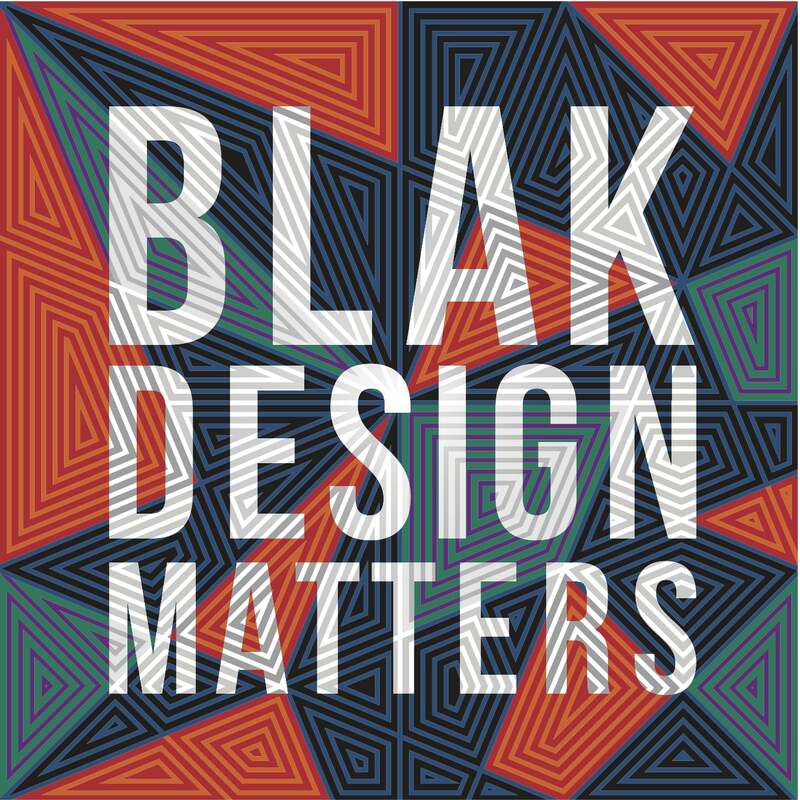 Blak Design Matters is the first national survey of Australian Aboriginal and Torres Strait Islander design. Curated by architect Jefa Greenaway it will showcase leading Indigenous designers from across Australia, exploring what is Indigenous design and why it matters. Charting new territories, Blak Design Matters will challenge pre-conceptions of Indigenous design and showcase the depth of design talent. From interior and product design to landscape, architecture and town planning, the exhibition will interrogate how Indigenous design is defined, received and made visible in Australia’s contemporary design landscape. There is a long and proud tradition of design within Aboriginal Australia, however it has been narrowly viewed with the perception that Indigenous design is ultimately from a tradition long past. However, this exhibition demonstrates that like all good design, Aboriginal-led design continues to respond to contemporary issues and traverses the design spectrum with innovation and creativity, while paying homage to its history. Fostering Indigenous architecture and design, through projects like this, strengthens contemporary representations of Australia’s culture and history, and facilitates new expressions of identity and connectedness to culture through design. Designers: Aarli (WA), Arkie Barton (QLD), Babbarra Women’s Centre (NT), Balarinji Designs (NSW), Maree Clarke (VIC), Galimbaa Designs (QLD), Carroll Go-Sam (QLD), Jefa Greenaway (VIC), Haus of Dizzy (VIC), Paul Herzich (SA), Injalak Arts (NT), Dillon Kombumerri (VIC), Francoise Lane (QLD), Grace Lillian Lee (QLD), Marcus Lee (VIC), MI Arts (QLD), Nicole Monks (NSW), and Lyn-Al Young (VIC). Blak Design Matters Exhibition Tours with Koorie Heritage Trust Staff on Sunday 29 July, every 15 minutes on the hour. Level 1, Yarra Building, Federation Square, Melbourne. Free – no bookings required.